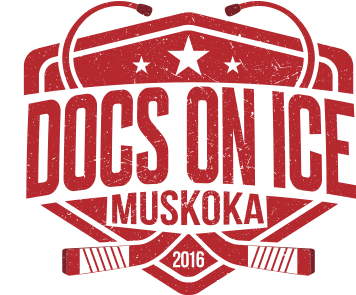 In 2019, the Docs on Ice Tournament will take place in Lanark County. This encompasses a range of different small towns. With that, we’ve created a list of accommodation venues for your review. 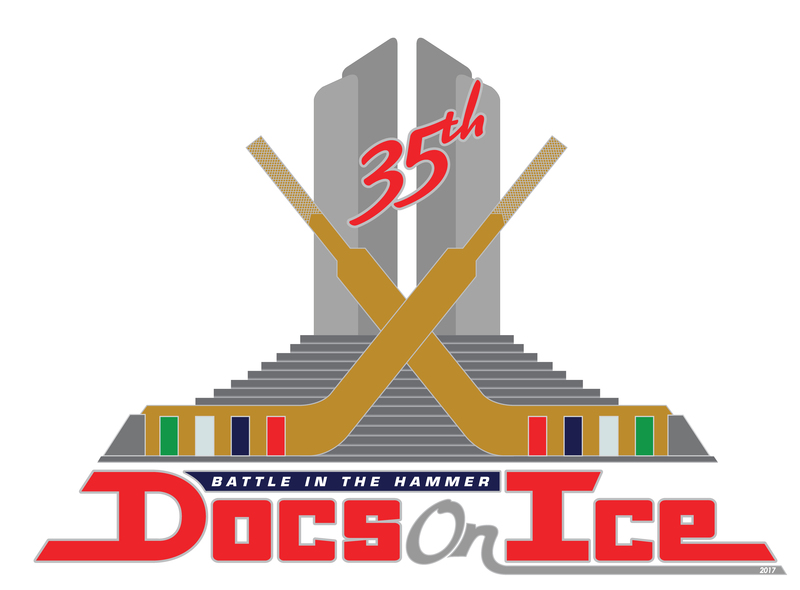 Tip: the Thursday night gathering will take place in Smiths Falls while the Friday Night Gala will happen in Perth. No website, book by phone.